Jessica Firing has been teaching violin since 2009 and has taught at Baldwin Wallace Community Music School and Beck Center for the Arts in Northeast Ohio. Jessica believes in imparting the joy and fun of learning music, no matter the student’s ability or walk of life. She is constantly striving to bring creativity and new perspectives into her studio while encouraging students to advance within a positive environment. Also an arts administrator, Jessica has held development positions at several organizations including Rainey Institute in Cleveland, OH, Powers Music School in Belmont, MA, and is currently the Assistant Director of Education at Beck Center for the Arts in Lakewood, OH. 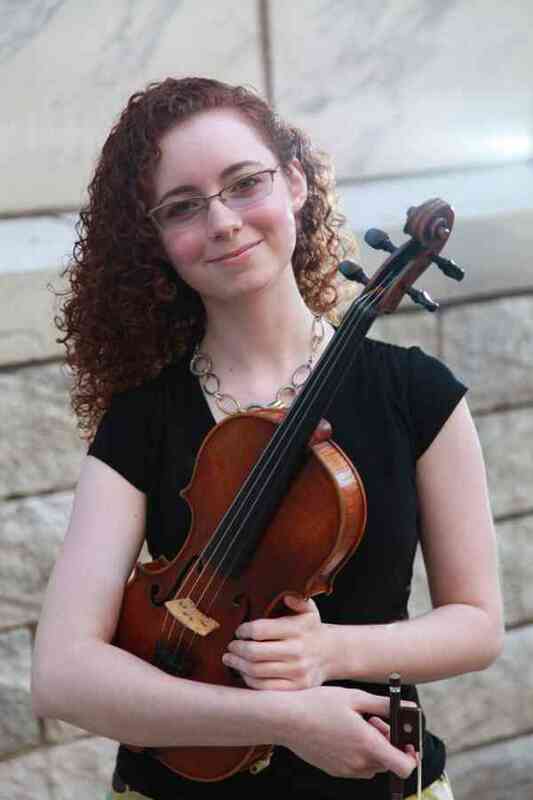 Jessica holds a Bachelor of Music in Violin Performance from the Baldwin Wallace Conservatory and a Master of Science in Arts Administration from Boston University.